Astilbe While you can get this fluffy filler most of the year, it comes in fuller during summer months. 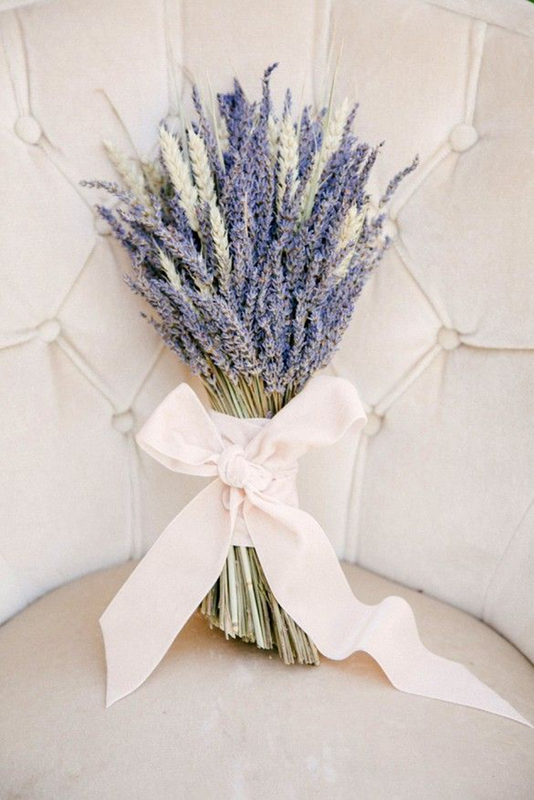 Its feathery texture is beautiful in bouquets and arrangements, and adds a softness perfect for any wedding day. Astilbe also comes in a gorgeous range of pinks. Clematis This sweet star-like vine flower is definitely a stunner. It gives arrangements a garden feel that's relaxed and romantic. Color can range from deep burgundy purples and brighter pink for the more colorful palette. Scabiosa While this flower can also be obtained throughout a lot of the year, we love the varieties available during the summer months. These tall and wispy thrillers are a great accent! Lisianthus This is a sweet long stemmed frilly flower that comes in a multitude of colors and shades this time of year. Lavender Lovely lavender can be beautiful on its own or mixed in. We love this fragrant stem no matter how you use it! Peony Everyones' favorite flower takes the stage! Get it in a variety of pinks, white, burgundy or the always standout Coral Charm! Who doesn't love this soft and fluffy star of a bloom? !